If you’re on a low income and need financial help to pay all or part of your rent, you may be able to get Housing Benefit / Universal Credit. Housing benefit is paid by the local council and is based on the level of rent, your income, savings and personal circumstances and those living in your house. Universal Credit is paid by the Department of Work and Pensions. Universal Credit is all off your entitlements in one package rather than a group of benefits. You can claim Housing Benefit / Universal Credit even if you do not receive any other benefits. Regarding your deposit, we will require this to be paid before you move into the property. We will take the deposit being paid by you, a friend / relative or the local council. 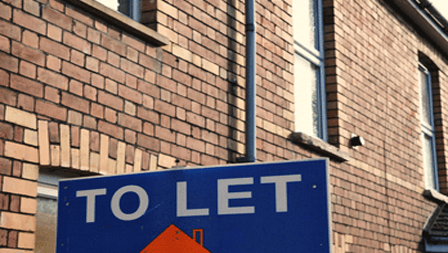 If we accept you as a tenant and you are planning to claim Housing Benefit, you will need to fill in a form, which you can get from the local council housing benefit office and we can assist you to fill that form. • Proof of income or attendance at school/ college of anyone else in your household.